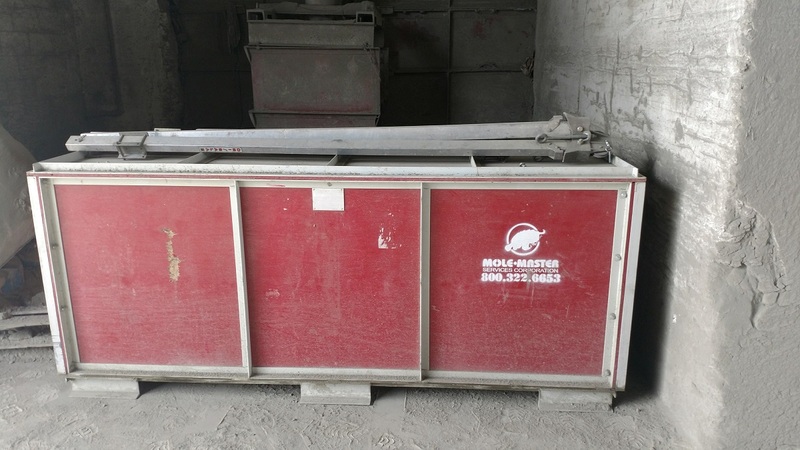 Mole•Master has conducted silo and bin cleaning services in over 33 countries over our more than three decades in the business. 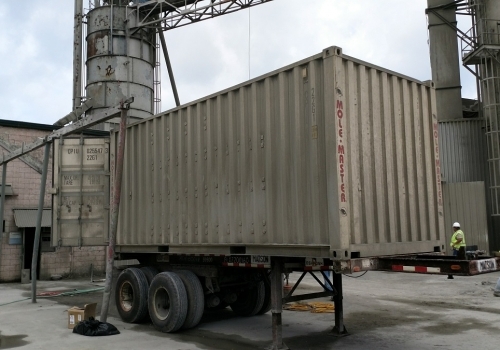 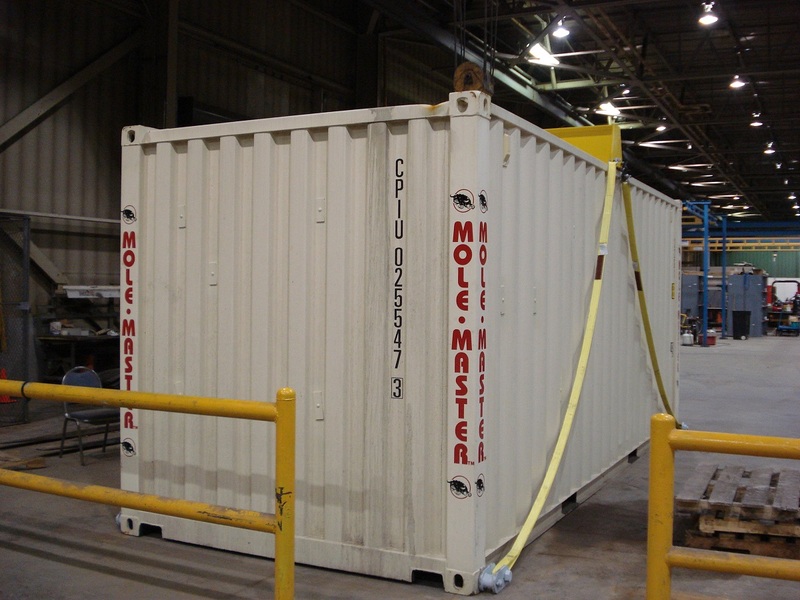 Mole•Master understands the intricacies of crating and shipping equipment, learning about pertinent safety guidelines for the area, and handling obstacles like travel schedules, different languages, and more. 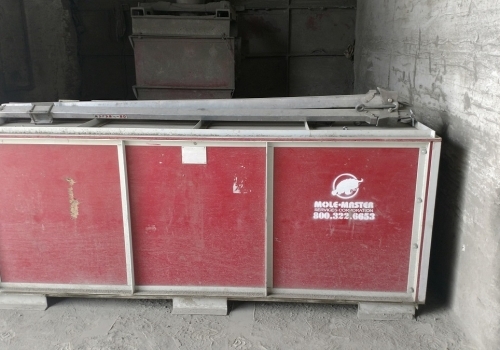 Mole•Master silo cleaning equipment can also be shipped and used internationally. 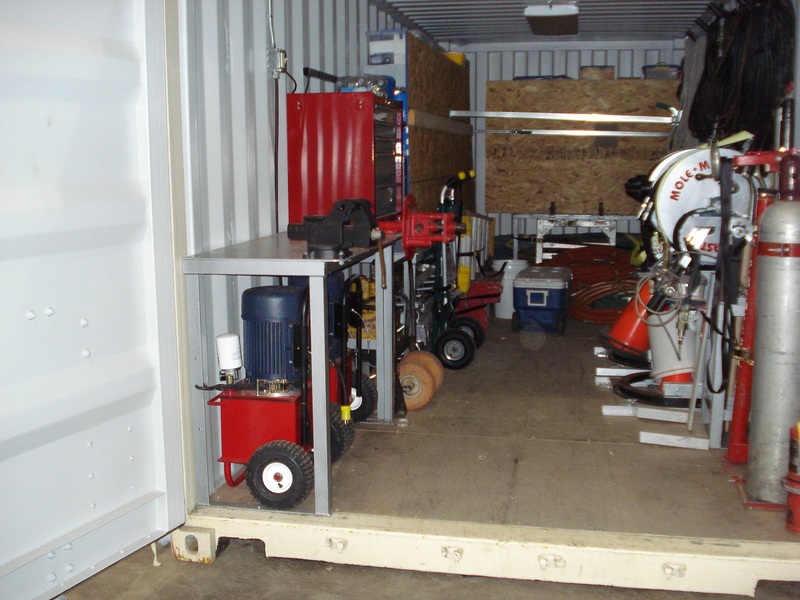 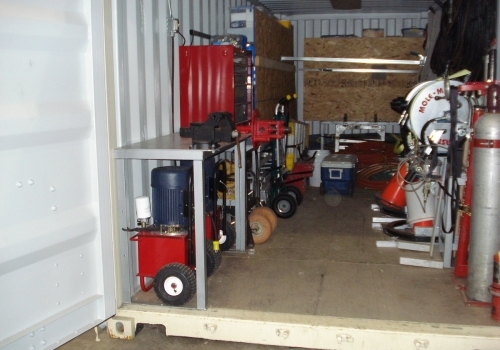 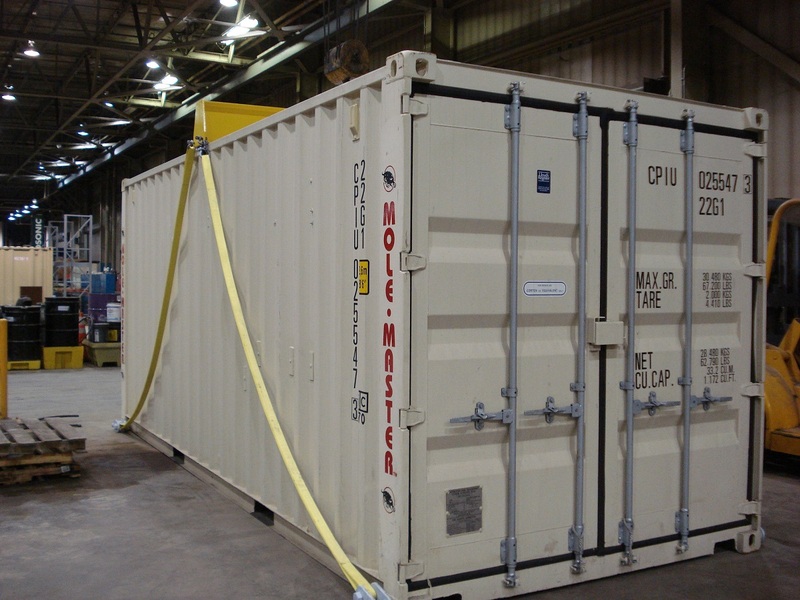 Mole•Master has shipping containers and crates that can safely and effectively move equipment overseas from our Marietta, Ohio, headquarters. 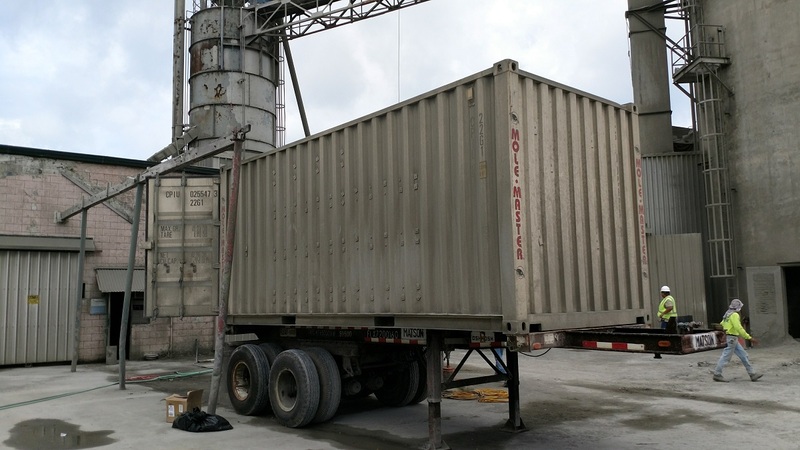 Contact us today to learn more about our international bin and silo cleaning services.